Alexandrov Ensemble - European Tour 2017 in TipSport Arena! Alexandrov Ensemble returns to Prague after two long years. On 20.5.2017 the choir will perform two concerts in Prague's TipSport Arena. 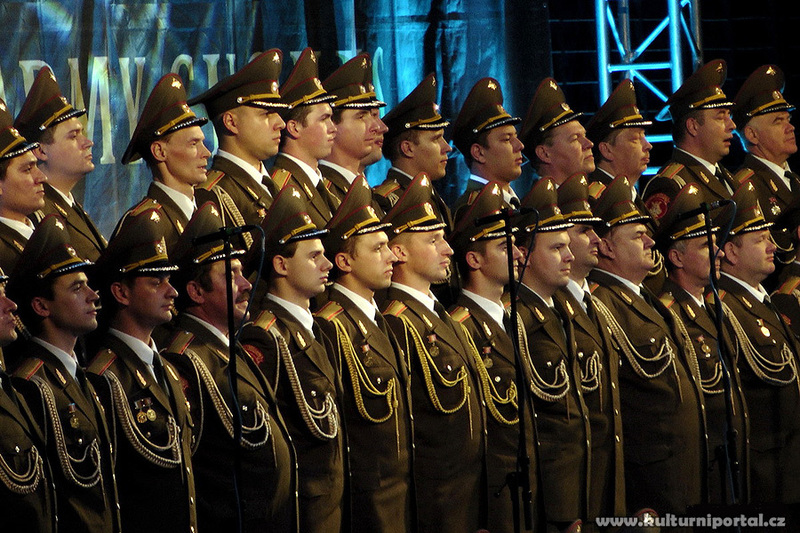 Alexandrov Ensemble is the official army choir of the Russian armed forces, solely composed of men. Each performance shows over 100 of artists, this year the soloists will be Vadim Anavev and Boris Dyakov. "Is there anything else we can surprise you with? Believe it - we can!